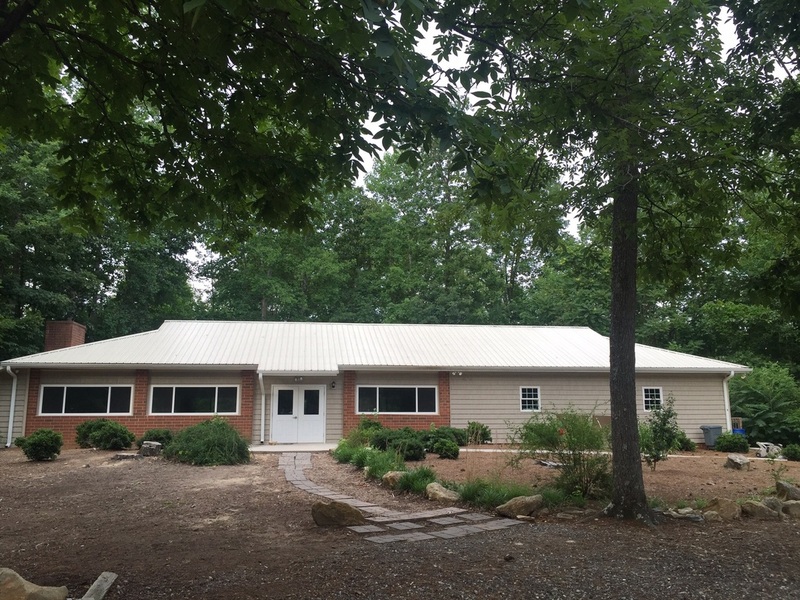 The recently renovated Wesley Pavilion boasts a fully equipped kitchen for heating prepared meals, air conditioning, a fireplace, and large gathering area. The Lakeside Pavilion is a covered shelter with a beautiful view of the lake. The Pavilion is ideal for grilling and enjoying an outdoor picnic. Also, take advantage of the large outdoor fire pit to roast s'mores and hot dogs! Camp GuilRock maintains two lodges that sleep up to 35 people. The main lodge has designated men's and women's sleeping quarters that are separated by a large living area and fire place. The lodges are air conditioned, contain a shared kitchen, and are perfect for an overnight retreat! Our swimming pool is available for private parties throughout the summer. We employ a full-time certified lifeguard to safeguard the pool. 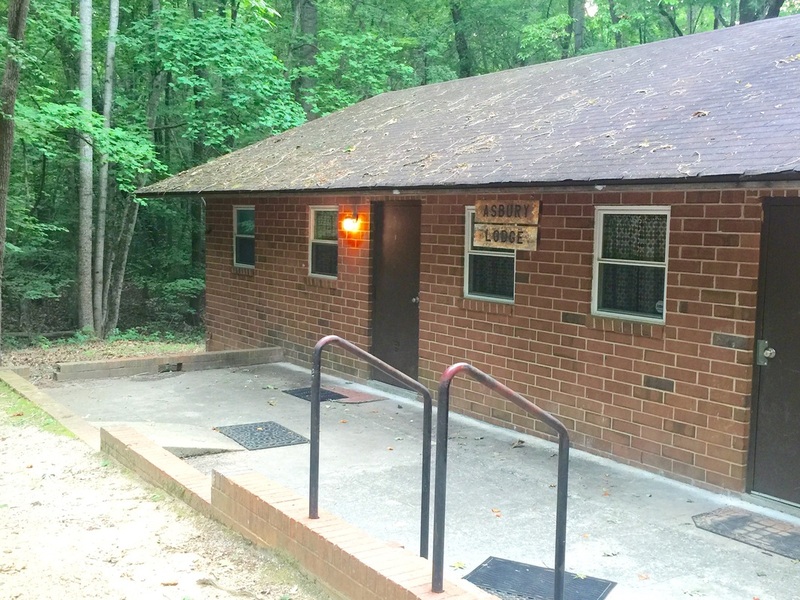 Many groups choose to rent the swimming pool and the lakeside shelter together so they are able to enjoy the pool and the lakeside amenities including bonfires and canoeing. 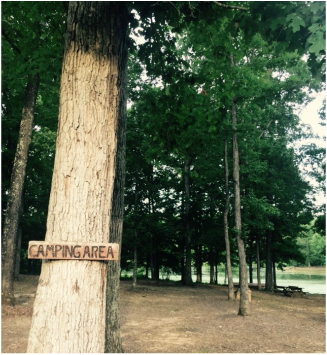 Camp GuilRock has several campsite areas available for those who prefer a true camping experience. Each campsite contains a fire pit and picnic area.